It’s cool when someone you know publishes a book. It’s even cooler when that someone is an eleven-year old boy! 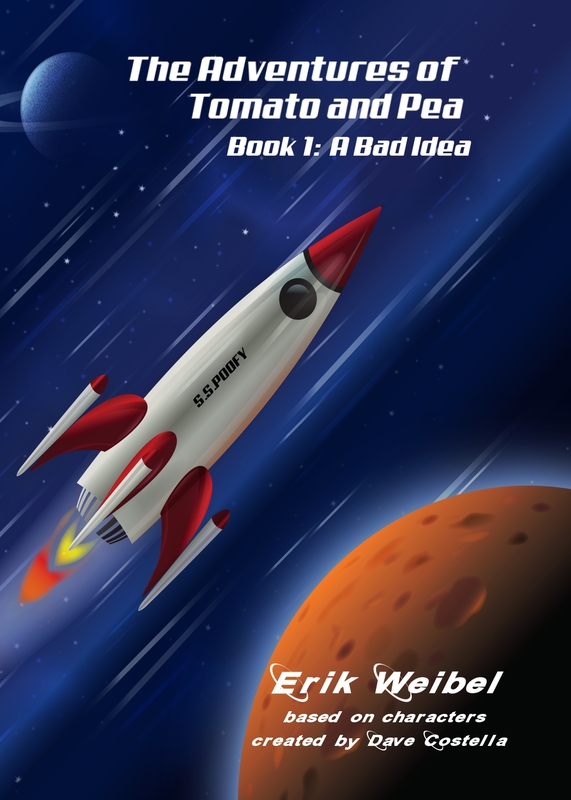 Erik Weibel, the genius behind This Kid Reviews Books, has written a fun, sci-fi adventure book. 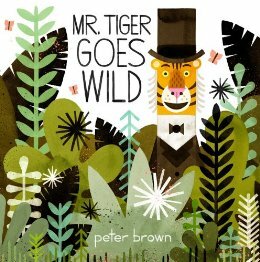 When I heard he was putting together a blog book tour, I rushed to nab a place in the line-up. 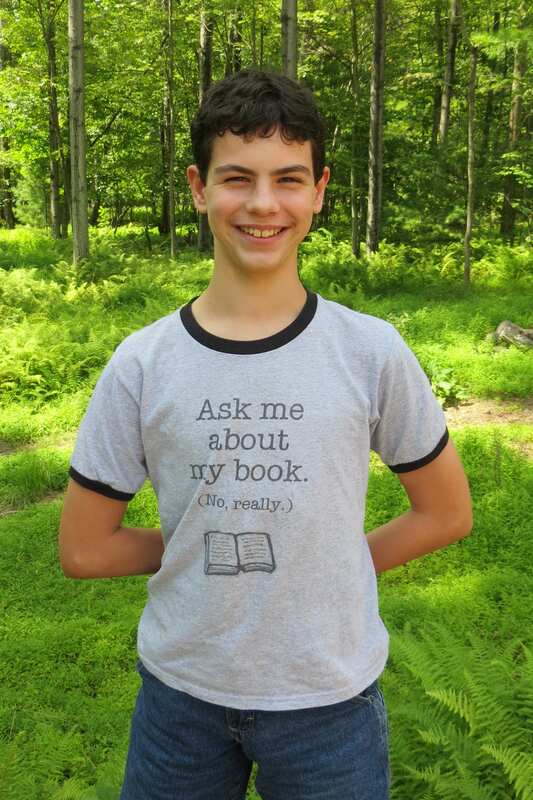 Erik has impressed all of us in this amazing kid lit community with his dedication, enthusiasm and down-right great writing! 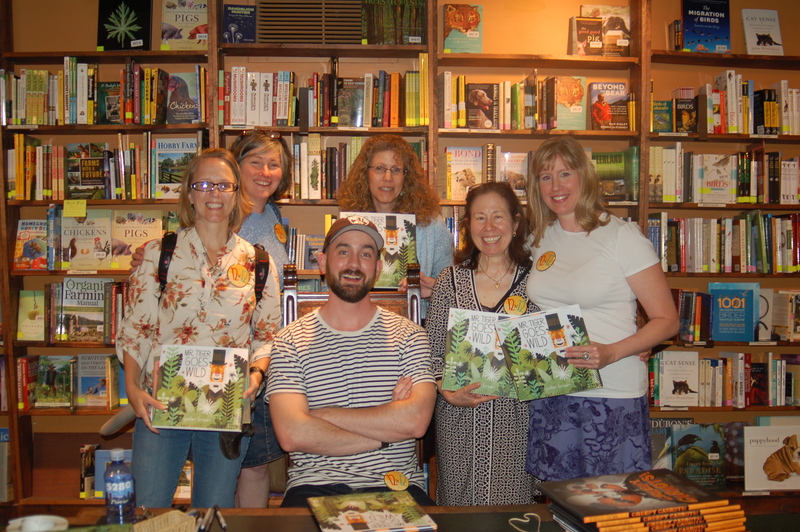 He is part of Julie Hedlund’s 12×12 Challenge and also participates in Susanna Leonard Hill’s Perfect Picture Book Friday and also takes part (VERY SUCCESSFULLY) in the writing contests she hosts.